Learn how to make your settlement planning practice more profitable, comprehensive, and effective. Listen to over 15 experienced settlement planners and industry leaders and get the tools, insights, and inspiration you need to take your practice to the next level. 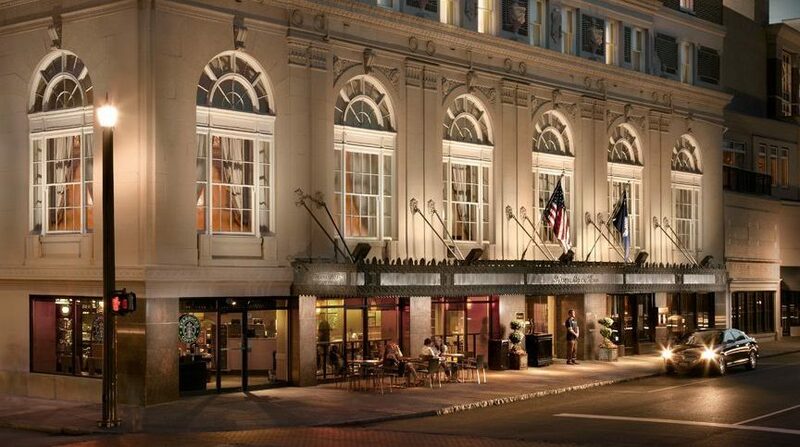 The 2019 Conference will be held from February 24-26, 2019 at the beautiful Francis Marion Hotel in Charleston, South Carolina. The SSP's discounted rate is $149 per night. You can reserve your room by calling (843) 722-0600. Make sure to let them know you are attending the Society of Settlement Planners' Annual Conference (to ensure you get the discounted rate). If you'd prefer to pay via check, please email Daniel Maxwell at [email protected] and let him know who will be attending from your organization. Copyright 2019 | Society of Settlement Planners, Inc. If you'd like to register multiple people, you can increase the quantity in the shopping cart after clicking "add to cart." We will reach out to you and collect the required attendee information.